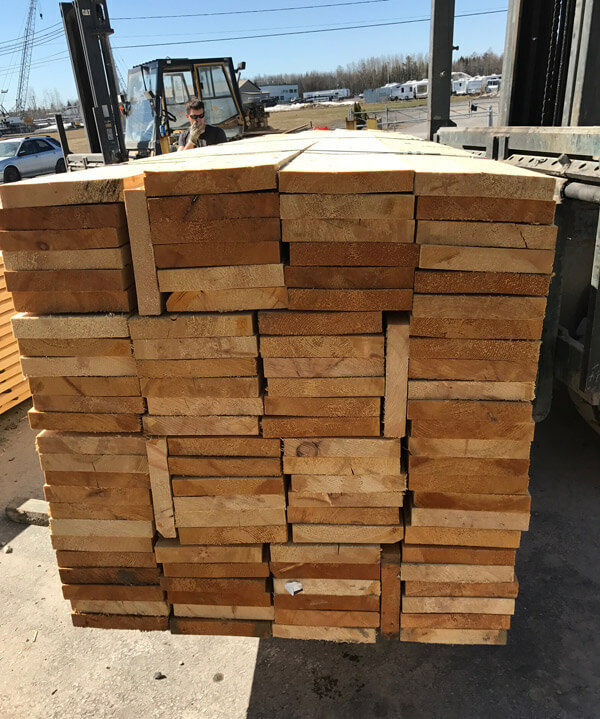 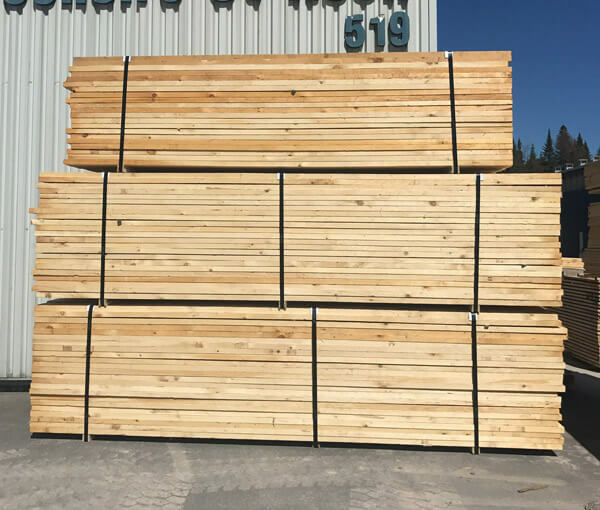 Falcon Lumber supplies all North American and Global customers with all grades of softwood and hardwood lumber products. 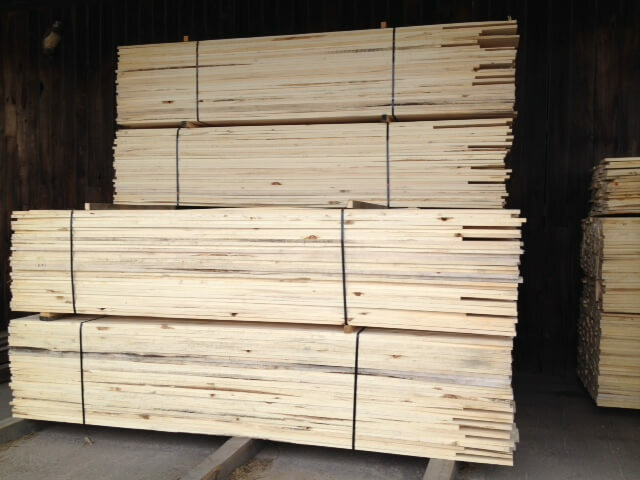 These can be offered in green, air-dried or kiln-dried form. 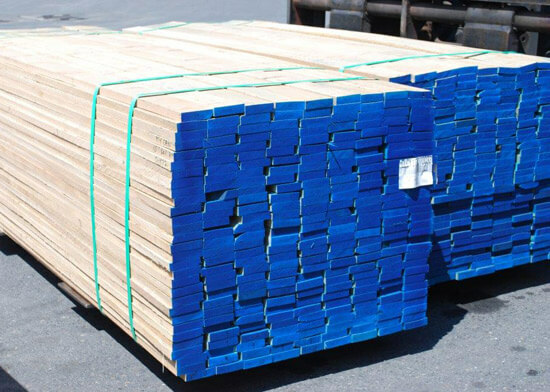 Our sales team is very experienced and ready to serve your needs. 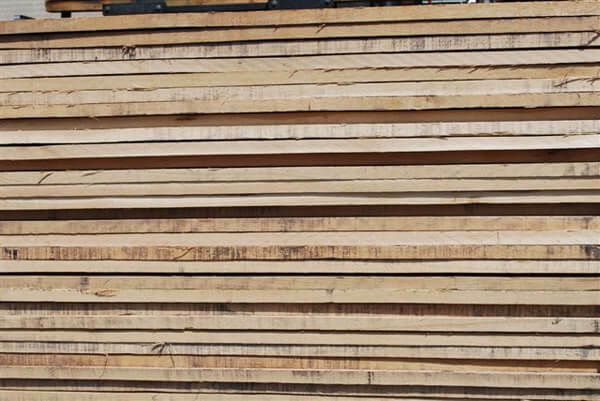 Our commitment to environmental sustainability is unparalleled. 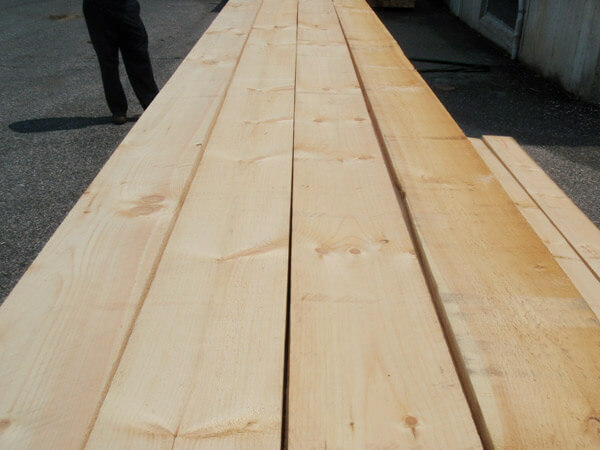 We procure product from mills that meet or exceed all forestry regulations. 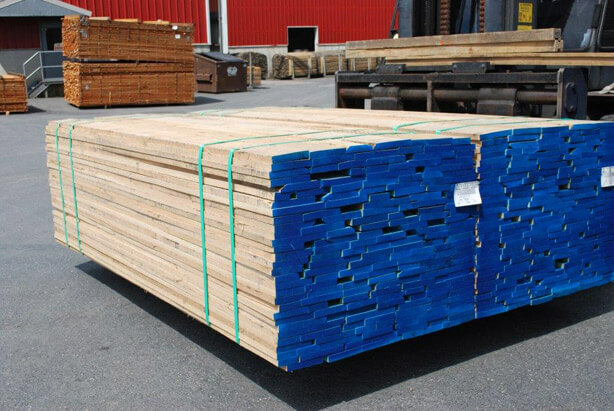 Environmental sustainability is paramount as we procure lumber from all regions of North America. 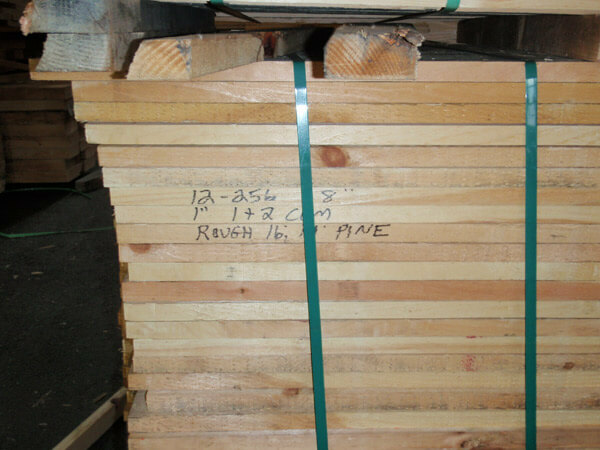 We have partnered with the best mills in North America providing excellent product and service. 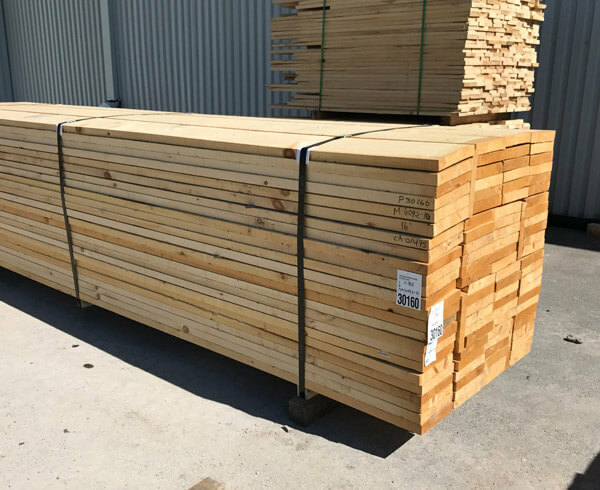 We ship softwood lumber products in various modes including truck, rail, containers and flat racks. 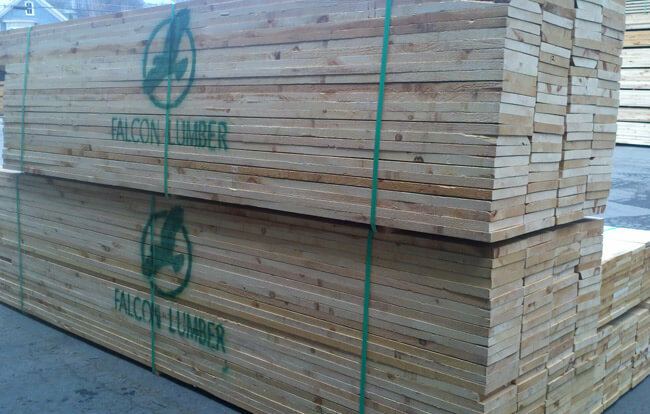 Falcon Lumber offers specialty sourcing of hardwood lumber products to match special needs of our customers. 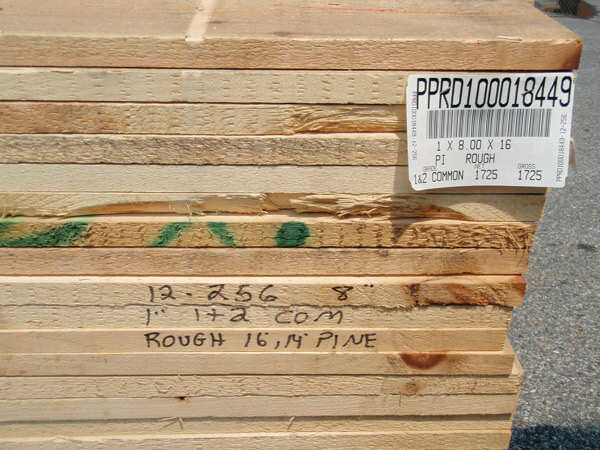 We ship in various modes including truck, rail, containers and flat racks. 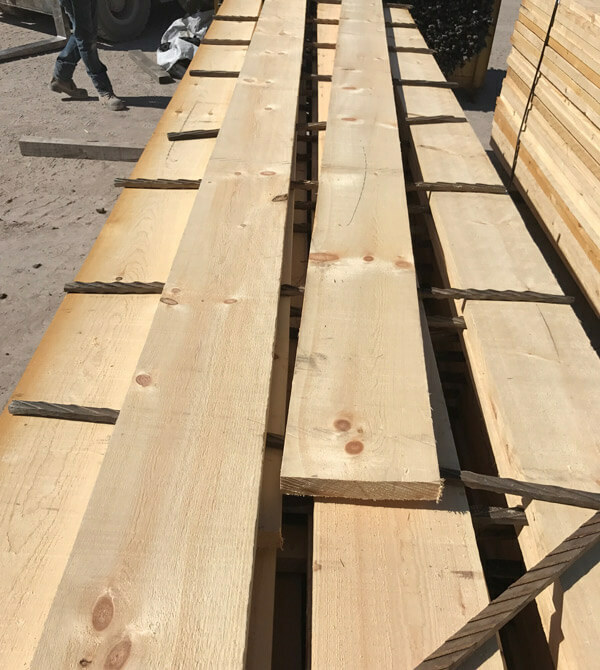 The products used to build, renovate, and maintain structures have a significant effect on the environment, so it is important to thoughtfully consider the full impact of each when specifying materials. 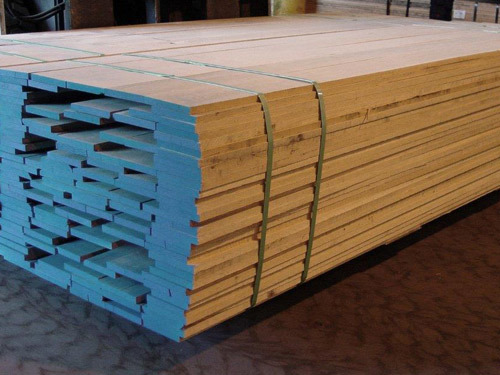 From extraction, thought processing, to finished components, wood products have the smallest environmental footprint of any commonly used building material. 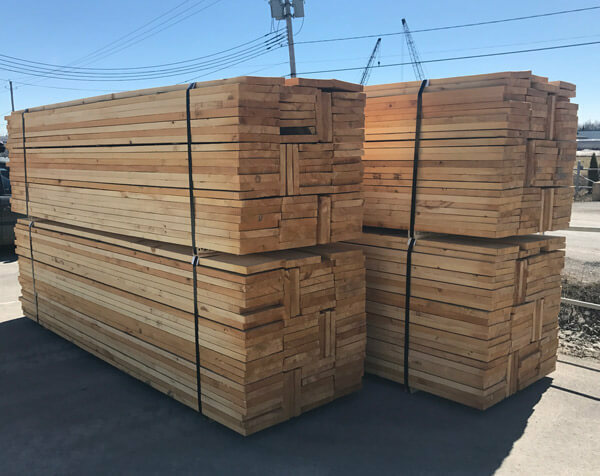 Whether in the form of dimensional lumber, engineered wood products, or mass timber, wood is the most sustainable construction material available.